Fleury bought tickets to go watch alpine skiing yesterday, but couldn't go because Team Canada played Germany last night. 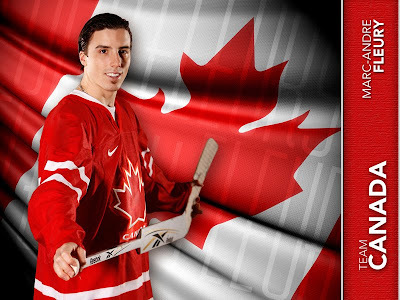 Read about this and MORE in Fleury's Olympic Diary on the Penguins webpage!! Also read Orpik's Olympic Diary HERE! !